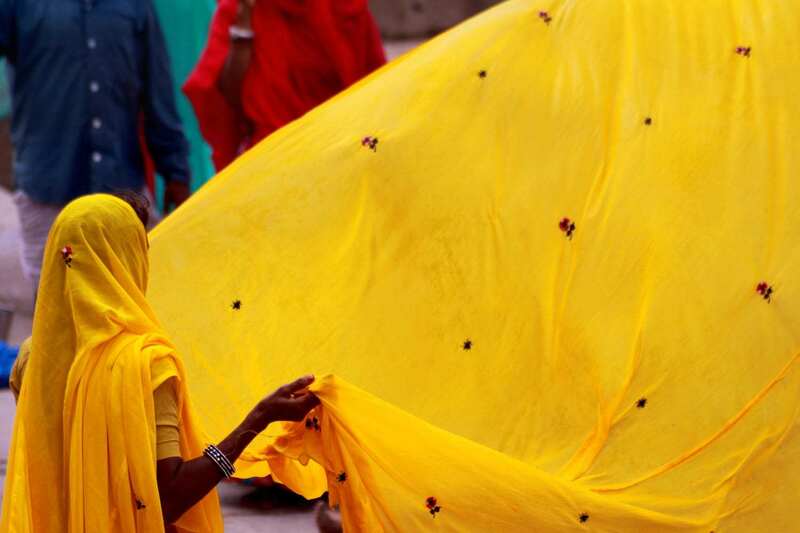 Join The Image Flow’s photography expedition in India! 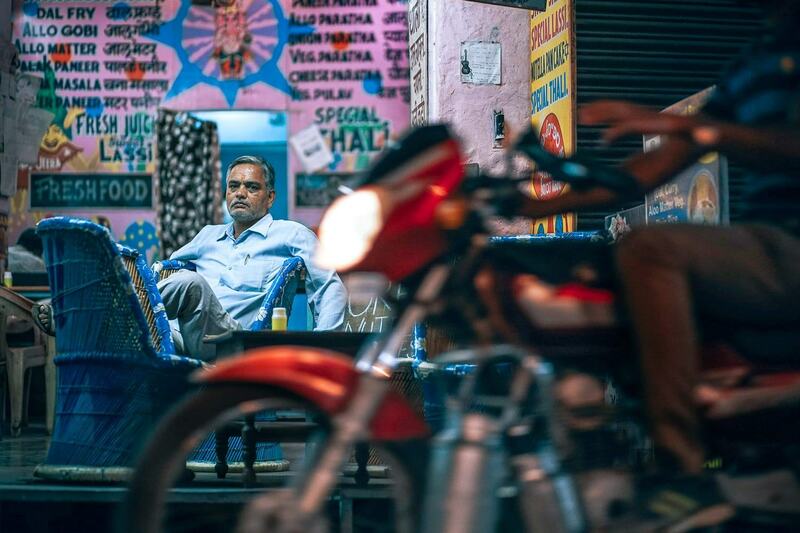 If you’re looking for a little something to spice up your experience as a travel photographer, look no further than our upcoming workshop, where you’ll explore the India that only a local would expect to see! The Image Flow has a history of premier travel photography tours like no other, and with its architectural riches and colorful culture, this journey is not to be missed. Join instructors Jock McDonald, Ardy Arani and local Indian guides on one of our most exciting photography vacations yet! With special access and insight from our local guides, you’ll experience the most vibrant and culturally engaging sights this part of the country has to offer – from a personal invitation to attend and photograph a traditional Indian wedding, the bustling artisan markets of Jaipur, to a cooking demonstration with a family in their home and of course, the glittering crown jewel of the country, the Taj Mahal. Our extensive itinerary will also take us on an expedition through the ghost city of Fatehpur Sikri, elephant rides on a private farm, and a village safari by jeep in Samode. At every turn, our trip promises to be one of the most eventful photography tours India has ever seen. Throughout our photo workshop adventures, instructors Jock and Ardy will host demonstrations and discussions in the field to elevate your shooting style and technique. With its rich tapestry of colors, textures, and people, you’ll have ample opportunity to explore your unique vision in architecture, portraiture, street photography and more. February 4: Arrive in Delhi. You will be met outside of customs and taken to the hotel. February 5: Delhi: Sightseeing in Delhi, including New Delhi, Qutub Minar, and Rajpath. February 6: Delhi: Heritage walk in old Delhi, including Humayun’s Tomb, Raj Ghat, and Chandini Chawlk- the heart of Delhi. February 7: Delhi – Samode – Jaipur: Travel to Samode village for a village safari by jeeps, high tea at Samode Bagh and dinner at Samode. Evening travel to Jaipur. February 8: Jaipur: Sightseeing in Jaipur including Hawa Mahal, City Palace Museums, Mubarak Mahal and a private visit of the residential area of the Royal family. After dinner, travel by horse carriage to a private Hindu Wedding for unparalleled photographic access to this elaborate ritual. February 9: Jaipur: Sightseeing at Palace of wings. Then onto a private farm to ride elephants and experience feeding these amazing animals. The day concludes with a stunning vista of the city from Nahar Garh Fort. February 10: Jaipur: Early morning exploration of Galtaji (monkey valley), followed by heritage walk of Jaipur, including flower, spice and vegetable markets. Jaipur is described as a “shopper’s paradise” by many travel writers, and there will be time to do some shopping. Cooking demonstration and dinner with an Indian family. February 11: Jaipur – Agra: Tour Fatehpur Sikri with its ghost town palaces and travel to Agra. February 12: Agra: Spend the entire day exploring one of mankind’s greatest creations, The Taj Mahal. February 13: Agra: Visit the Tomb of I’timād-ud-Daulah, described as the “jewel box”. Tour ends at the Delhi airport. This workshop has been designed to include every reasonable expense from all your meals to tips and to deliver a high level of service, accommodations, and access. There is simply no other India photography tour that will bring you into the culture, the homes and even a private wedding with this level of authenticity and welcoming hospitality! If you bring nothing but a cell phone camera, this will be an amazing cultural journey of unforgettable sights! We highly recommend trip insurance. See our Terms & Conditions page for more details. Jock McDonald, born in Vancouver, Canada in 1961, opened his photography and film studio in San Francisco in 1986. He is a self-taught photographer whose portrait work –both in black-and-white and color– has achieved national and international critical acclaim for its distinctive use of wit, humor, pathos, and qualities of mystery. McDonald’s art has been widely published and exhibited in galleries and museums around the world, including exhibitions in the U.S., Mexico, Russia, Ukraine, and Cuba co-sponsored by the Mexican, Canadian, U.S., Cuban, and former Eastern European Soviet governments. Jack Wolford is a local Mill Valley photographer who grew up in Honduras, the Philippines, Hawaii, and California. He was inspired to take up photography through his lifelong passion for surfing and skateboarding and his love of the ocean and traveling.